Alex Paliarush has been with Magento Commerce for 7+ years. He is currently a Magento 2 core architect and is interested in eCommerce and software architecture. 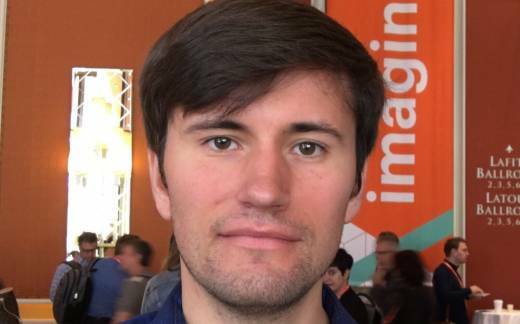 Alex is a member of the advisory board for Magento 2 certifications. Learn about the challenges of designing extensible open source platforms. This talk will cover implementation details of solutions used in Magento to achieve ultimate extensibility of configuration, DB schema, view, and domain logic.